Schuh’s Services® We Clean It Up® Tile floor refinishing and maintenance business since 1985. When your in need of a cleaning profession that knows what it takes to complete a project on time, within a budget, with the highest of workmanship, you can relax knowing you have chosen the right company for your job. 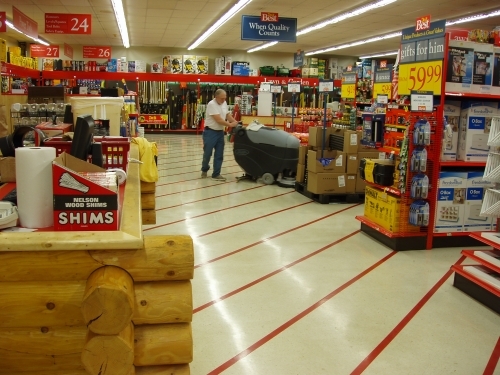 Every retailer appreciates the value of superior floor-cleaning, because store appearance directly impacts sales. In fact, research shows that 91% of shoppers choose where to shop based on whether the floor is clean. 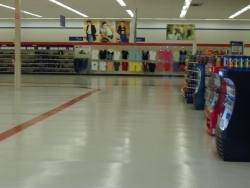 * In addition to the critical need for clean floors, retailers often have multiple floor surface types as well as other cleaning Needs. That's why they take special care when choosing cleaning equipment or a contract cleaning service.Spotless Floors Need a contract cleaning company that currently provides different types of cleaning services. Spotless floors are extremely important to your clients.